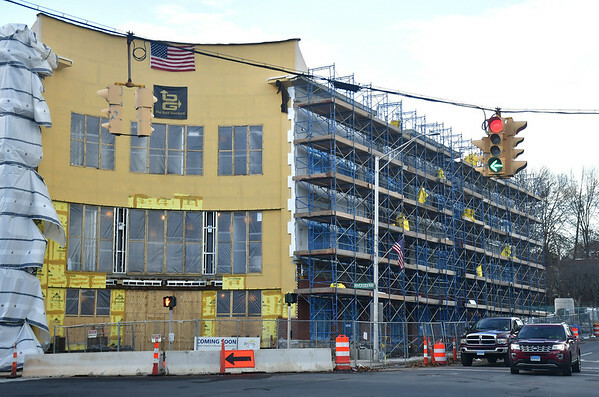 BRISTOL - Bristol Hospital’s new downtown building will create a ripple effect of services being moved and shuffled around, but hospital officials say they have no plans of leaving a number of vacant buildings strewn around the city. 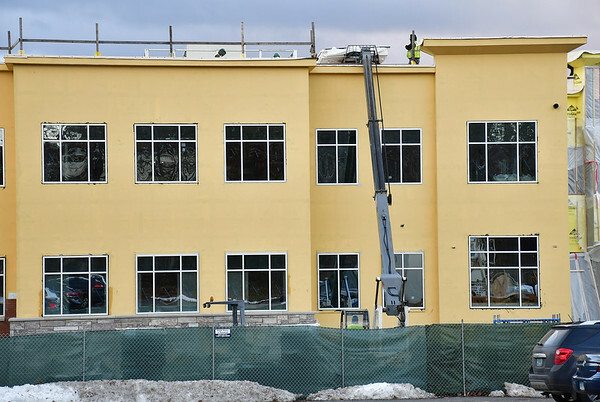 The new building, which is slated to be completed in late spring, will take on the hospital’s services for cardiology, orthopedics, endocrinology, rheumatology, neurology and urology. Currently, cardiology is offered in a space on Pine Street; orthopedics is done in the hospital; endocrinology and rheumatology are offered at a building on North Street; neurology is offered on Bradley Street; and urology services are offered at the Medical Professional Building on Newell Road. Bristol Hospital’s Medical Care Center, which was initially going to be called the Ambulatory Care Center, will also offer laboratory services and occupational and physical therapy services. Those will continue to be offered in the hospital and throughout the community, respectively. Henry said the decisions on which buildings will continue to be used by the hospital have not yet been made, adding that things are always in flux and that a plan made on one day could change the next based on the community’s needs. Chris Boyle, hospital spokesman, noted that the hospital has a lot of primary care practices throughout the city. Hospital officials said the services that were selected to move into the new building, located at 15 Riverside Ave., were done so for a few reasons. Some made sense to have in the same place for physicians to communicate and function together, while others, like orthopedics, simply needs more space. The three-story, 60,000-square-foot new facility is expected to employ more than 90 people. An estimate as to how many of those positions will be new jobs brought to the city is not yet available, but hospital officials said there is much more room for growth. When the building opens, between 60 to 70 percent of its space will initially be used. “Thirty percent is for growth,” Henry said, adding that the facility will have the need in the future for more receptionists, physicians and medical assistants. Since 2012, according to Boyle, the Bristol Hospital Multi-Specialty Group has doubled in doctors, physician assistants and nurse practitioners. 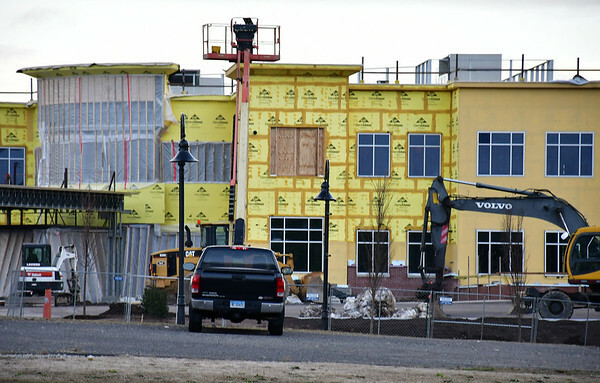 Looking ahead, there is also about 30,000 square feet of space to construct another building adjacent to the new medical center, but that is not something in the immediate pipeline. A possible second hospital building isn’t the only growth the city is hoping will be sparked by the new medical facility. “A brand new one reached out this week ….,” Zoppo-Sassu said, adding that she and other city officials planned to meet with the new prospect on Friday. City officials also have plans to try to fill any vacancies left by the new medical building. “We are welcoming to nearly all types of businesses that are going to provide appropriate products and/or services for which there is need in the community,” said Justin Malley, executive director of the Bristol Development Authority. 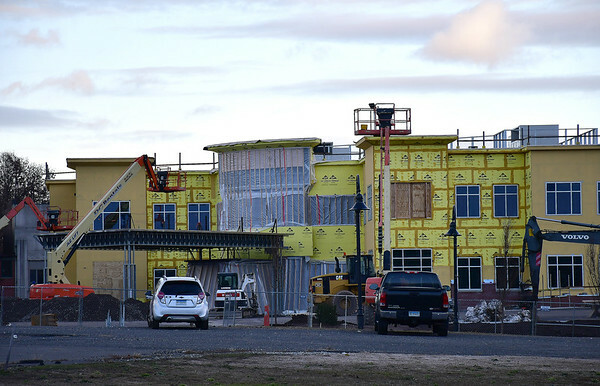 Since its construction was announced, Bristol Hospital’s Medical Care Center has created a lot of excitement around the community, particularly because the former mall site sat vacant for so long, Boyle believes. The new center will provide ample parking and shorter wait times in a “state-of-the-art, world-class” facility, which will allow Bristol Hospital to provide patients the care they need without having to leave Bristol, Henry said. It will also help the hospital in physician recruitment. “I think it’s going to be a real shining star,” Henry said. Posted in The Bristol Press, Bristol, General Business on Friday, 30 November 2018 22:15. Updated: Friday, 30 November 2018 22:17.